How much does Blinksale cost ? The pricing for Blinksale starts at $15.0 per month. Blinksale has a single plan - BlinkSale at $15.0 per month. Pros: I like that I can use one software for our estimates and invoicing. This makes billing our clients ready heading them all on one platform. Cons: I can't c say anything bad about it I'm a happy camper the ease of billing is so great these days. So glad to hear that, Radiah! Thanks! Pros: First of all, for the price for the unlimited plan, you can't go wrong. This app is amazing, allows you to get paid on time, is easy for the customer and helps keep you organized as well. 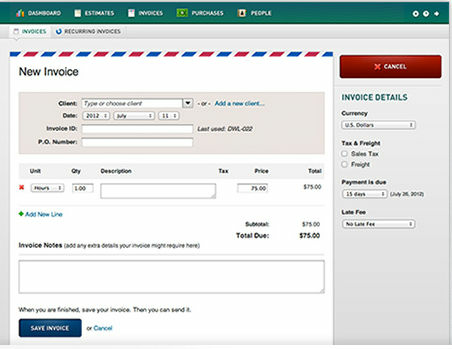 My favorite feature is the "estimate" feature that allows the client to proof an invoice/proposal before paying. Cons: The design is a little outdated (fonts, appearance, interface), but the functionality is great and makes up for it! I like that the Blinksale is easy to use. When I first was first responsible for invoicing our clients at my job I was terrified. But Blinksale has made the process a breeze. Customer Service can step their game up a little bit more. I called a couple times to sort out some issues I was having with the platform and the customer service rep I talked to had very little knowledge of what he was doing. I highly recomment Blinksale for customers who want a realible and affortable invoicing service. 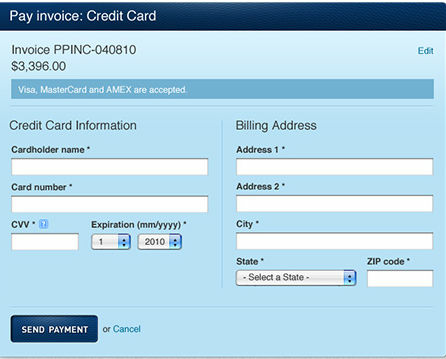 Blinksales makes it easy for companies to bill their client, as well as providing easy to pay options for customers. I'm solving the business problem that arises when it comes time to bill our clients. I realized that Blinksale has made this process a breeze. It gives our clients an easy way to pay their invoices, which results in our creative agency getting our money for the services we provide. 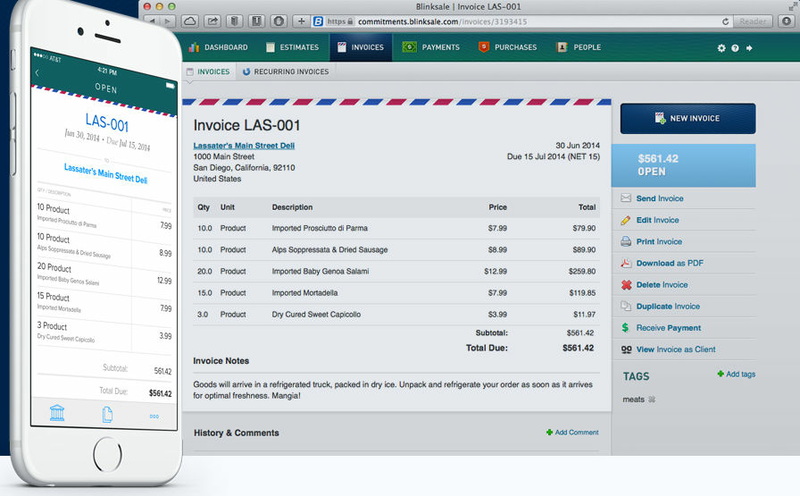 Blinksale does one thing really well -- send invoices and get paid. It's easy to use for me and my clients and doesn't hit me with all kinds of unnecessary features and fluff like many of the other invoicing apps. The customer service, when needed, has always been super as well… I talked directly with a real human and they are quick to take care of whatever questions I have. I also really like they have an iOS app now and seem to have a great team actively developing it. It would be nice if they had a robust service for making sure clients paid on time… like a digital timeline that could text them, email them, maybe even call them… it's rare but when it does happen, it would be nice… I don't know, maybe that's another service altogether. The main benefit is I can now do more of what I love -- instead of dealing with all this stuff on the backend trying to put together invoices and hunting down the money I am owed… my clients love it too cause it makes it simple and easy to take care of my payment! Comments: Blinksale has been great! I have a monthly maintenance contract and before Blinksale I had to remember to go in each month and manually send out the invoice, but Blinksale has a recurring invoice feature that I was able to setup to automatically send out a new invoice every month. It's been great! Comments: Since starting freelancing there is one product that has helped me more than anything and that is Blinksale. It's not in my nature to focus on this side of business but this product has worked hard to make my work efficient. Very thankful for what Blinksale is and cannot recommend it high enough for people looking to simplify their business. Comments: I have used ALOT of invoicing programs in the past, but Blinksale is by far the easiest to use on both the user and client side of things. I would highly recommend this application to anyone who needs to get paid, and look good doing so. My favorite part? The one click integration with Stripe payments. Comments: I stumbled upon Blinksale in the throws of opening up my own freelancing business. Every creative I knew recommended it, vouched for it . . . basically wouldn't shut up about it. The moment I started my free trial, I knew I'd found something special in Blinksale. The format is clean, simple, and easy to use. I love that clients can add comments to estimates and pay seamlessly online. Plus, I know that if I ever have a question, I will receive an answer almost immediately from the Blinksale team. They are truly dedicated to excellence. This is not another invoicing company--its a team that cares deeply about the people it serves and demonstrates it on a daily basis. Comments: I've been using Blinksale for over 3 years after comparing & trialing several major invoicing platforms. The interface is simple and clean, not overloaded with useless features and design elements. Set up so easy to get it the way you want it to look and feel. Payment options make my life less stressful. But the thing I love most about Blinksale is the customer service. It's great to be able to ask questions and make suggestions and to actually be heard by real people! Seriously responsive and friendly and actually helpful. Love this app and recommend it to everyone. Comments: Blinksale has completely changed and simplified the way we invoice. Their estimates and invoices offer an easy-to-learn interface that can do exactly what you need it to, allowing you to tailor each document to each unique client. After a few minutes navigating Blinksale, I felt like a pro. 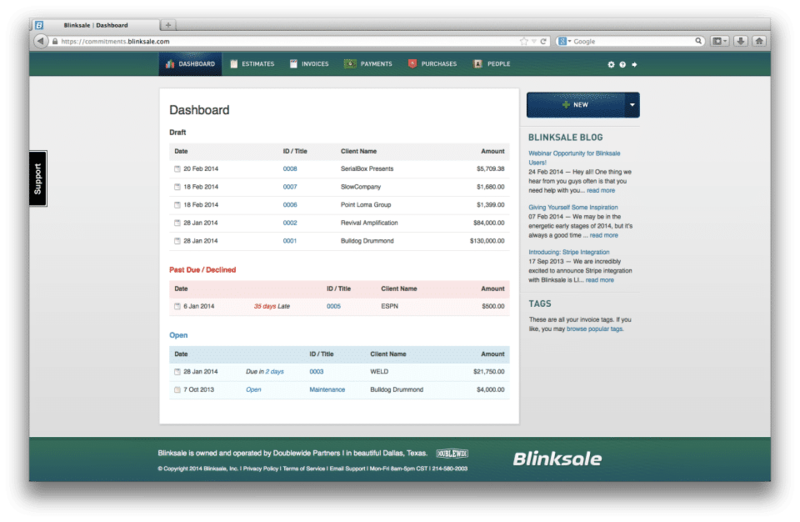 Combined with a clean and organized invoice for your client and helpful customer service that actually responds -- Blinksale is a must-have. 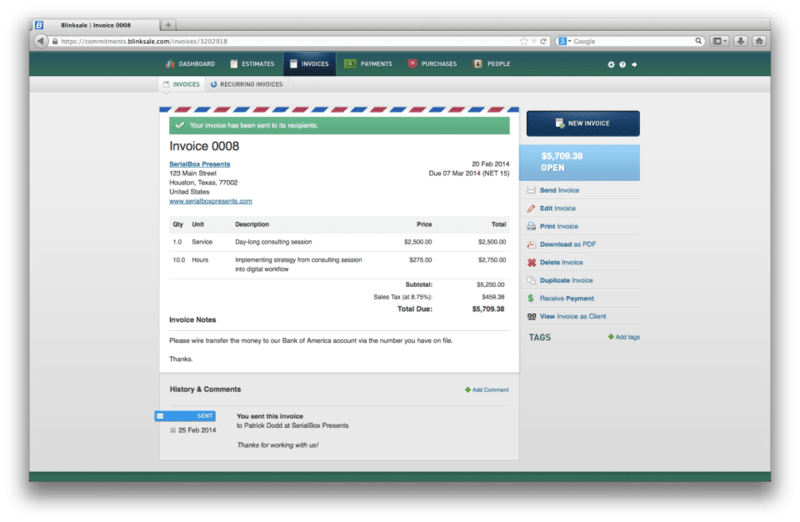 I highly recommend Blinksale to any small-business owner looking to get the most out of the way they invoice.